We enjoyed a fabulous weekend of sunny weather and happy visitors. 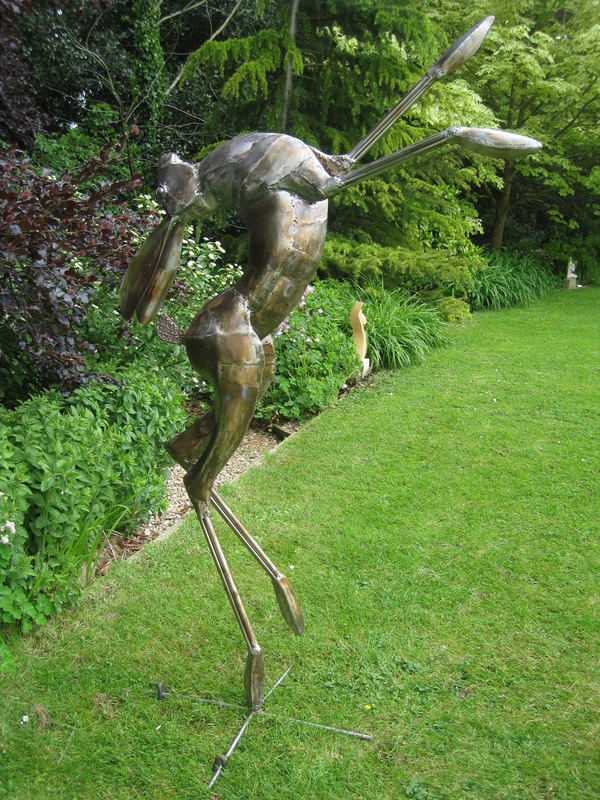 Just under 300 people wandered around the garden, admired the sculpture and many had tea and cake. 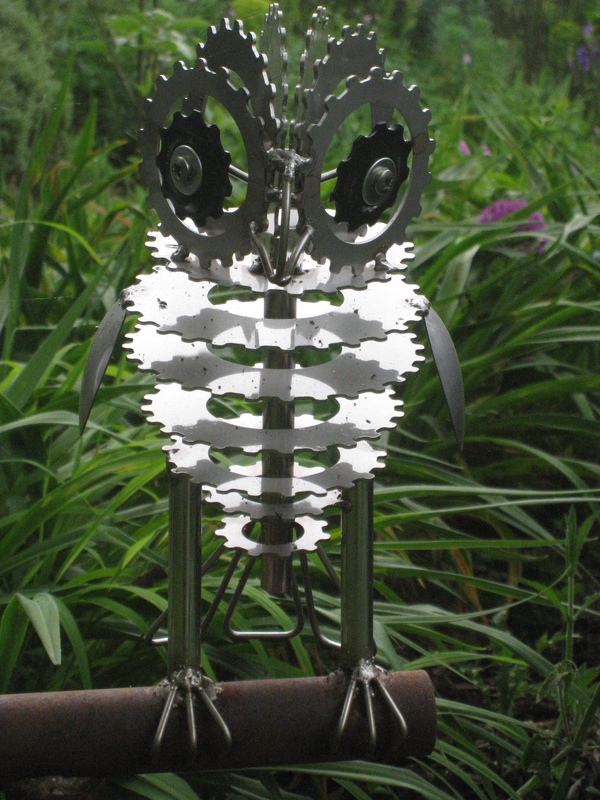 The Winchcombe art trail has brought many more visitors though they weren’t always lucky enough to see the garden in sunshine. 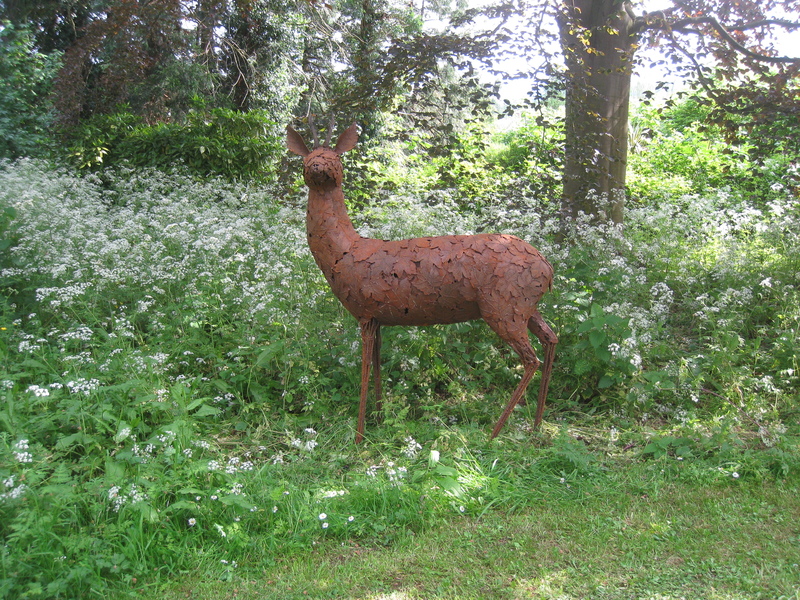 The winner of the favourite sculpture was Camouflage, the deer by Miranda Michels with 30 votes. The hare, Autumn and the pair of snowy owls were all close runners up. It was interesting to see that most pieces and every sculptor was voted favourite by someone.